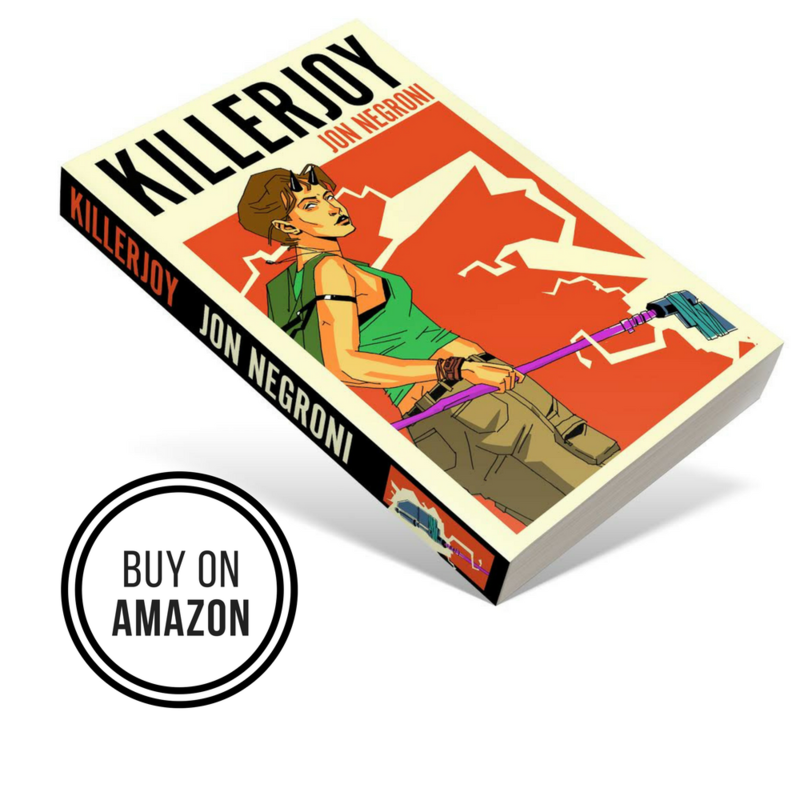 Does this retelling of the now famous execution of one of the world’s most elusive criminals worth watching? Here’s my take on the film that is now in the running for Best Picture at this year’s Oscar’s. You’ve probably heard a lot of hype leading up to this film, so I can only assume that those of you still on the fence about going to see this are looking around for opinions on the other side of the coin. I don’t want to get into that. See the film for yourself and draw your own conclusions. It’s actually very subjective, and I would argue there are more reasons to see this as a film that is indifferent to whether or not torture works. It’s more about how a small group of people worked tirelessly and did whatever it took to bring UBL to justice. That’s what warrants this film a lot of praise. 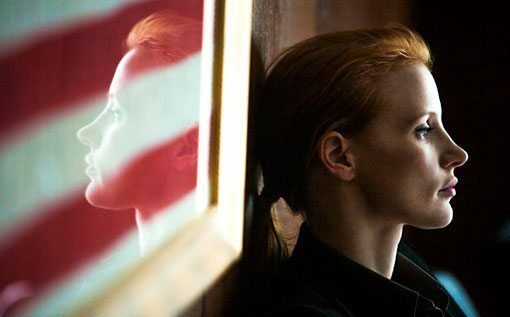 Directed by Kathryn Bigelow (The Hurt Locker), Zero Dark Thirty spans the decade long manhunt for UBL, but it actually pays a lot closer attention to the rise of his real nemesis, Maya played by Jessica Chastain. Her gradual rise to prominence as a CIA operative, as well as her obsession in finding UBL is the standout of the film. There is a scene at the end of the second act that is probably the most intense, emotional, and beautifully written performances I have ever seen an actress pull off. Yes, much better than Anne Hathaway in Les Miserables. 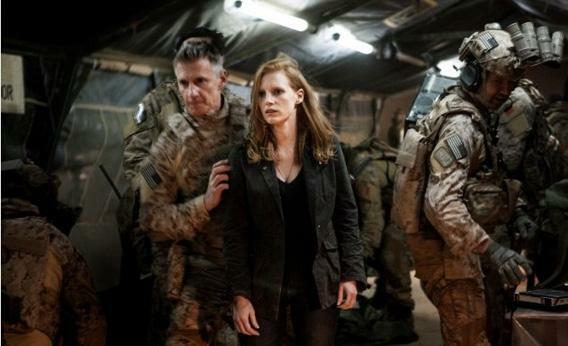 Chastain deserves an Oscar in my opinion, but it is the intense third act that really exudes the power of the film. 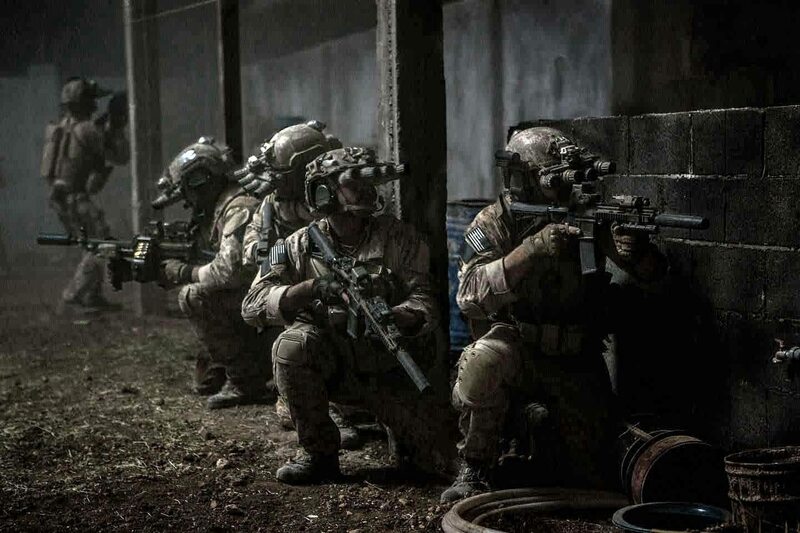 The Navy Seal Team 6 raid on UBL’s compound is probably the best military tactics operation I have ever seen presented in film. The realism and significance behind the direction of this act is so well done, it allows me to forgive every minor issue I had with the movie. Speaking of which, the only hurdles you’ll have to go through when watching this is the sluggish first act. It’s important, yes, but I was honestly bored for the first 45 minutes and craved for the plot to start moving forward. Luckily, the post 2008 scenes are exactly what I was looking for, and I found myself enjoying the film tremendously throughout. This film is definitely worth watching and paying hard-earned money for. Politically, both sides can conclude what they want from the film, and opponents of America will obviously have nothing to hold on to here. I didn’t like The Hurt Locker very much, though I really wanted to. 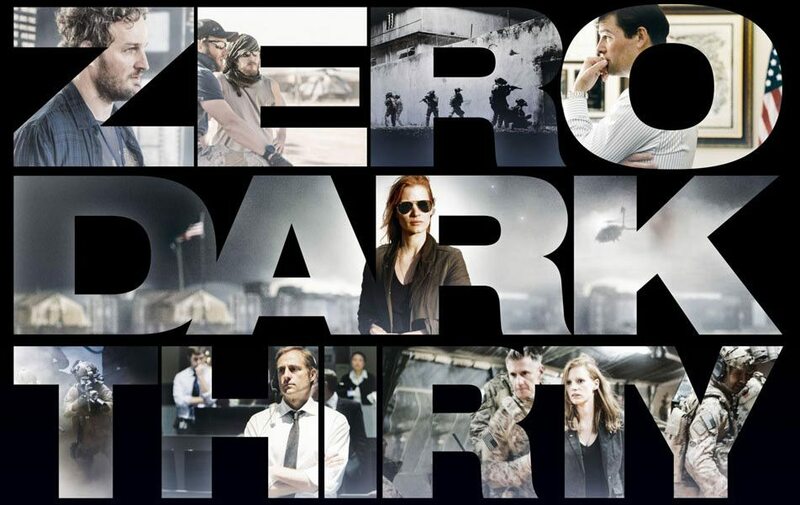 Zero Dark Thirty actually ended up being everything I wanted The Hurt Locker to be and more. I will be honest. If this movie had been based in fiction, I would probably only count it as an above-average (good not great) film about military and political espionage in the middle-east. It’s the way they handled the emotional impact of this true story that really makes the movie a classic, and one of the best films of the year. Genuinely programming is nothing except it a logic,whether you acquire handle aboard it next you are the professional another nothing.